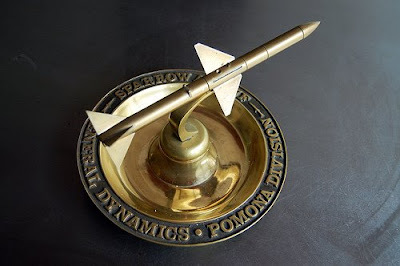 In honor of the generous contributions of D+R perma-guest blogger Todd Lappin and in consideration of his general awesomeness at the head of Telstar Logisitics, I recently sent Todd a nut dish honoring the General Dynamics Sparrow Missle. 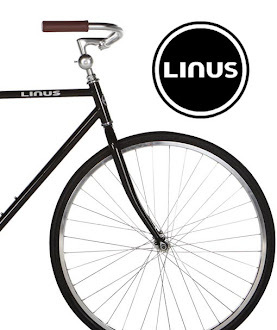 It appears that he has polished it. I thought it was a cigar ashtray, but Todd insists its mission is nuts. Thanks for your efforts Todd!